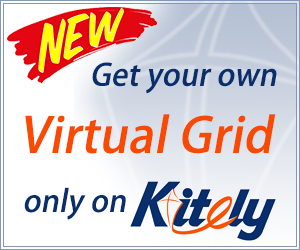 Kitely Market sales have increased significantly over the past year, Kitely CEO Ilan Tochner told Hypergrid Business. The market now delivers licensed OpenSim content to 162 grids, with 16,364 product variations grouped under 8,551 listings. Of the variations, 11,394 are sold with the export permission, meaning that they can be delivered to avatars on other grids, taken with them by users when traveling the hypergrid, or downloaded into region export files. Nearly as many items have been sold this year as in all the previous years combined, Tochner said. “In 2016, Kitely Market has sold close to 80 percent of the total number of items it sold from when it launched in August 2013 until the end of 2015,” he said. The share of exportable content has also increased, as customers become more comfortable with ordering content for delivery to other grids, and merchants increasingly opt for increased sales. Today, 70 percent of all Kitely Market items can be exported, up from 62 percent this time last year, and 49 percent two years ago. 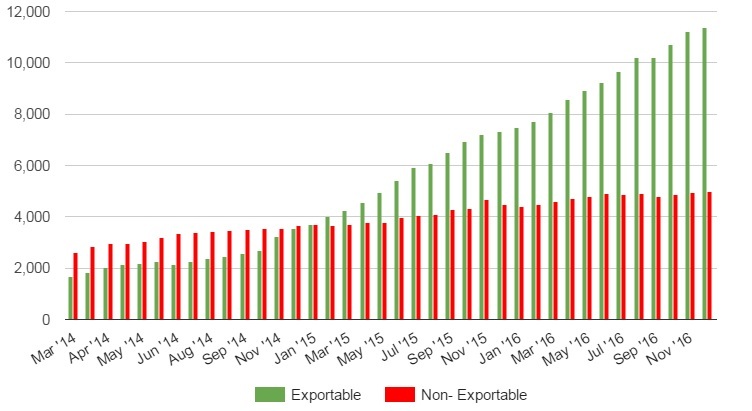 And the share of exportable sales is even higher. In November, 85 percent of all items sold were exportable. “People have a strong preference for buying items that are sold in Kitely Market with the Export permission,” said Tochner. The variety of product has also increased over time. Most dramatically, the share of sales in the landscaping and plants category fell from 29 percent at the start of this year to just 20 percent today, a possible sign that people are spending less on creating brand new regions and more on buying content for regions already there. The other major change in the distribution of content sales was that sales of structures increased from 11 percent of all sales at the start of this year to 16 percent today. Merchants have a choice of selling their content for hard currency, using PayPal, or for the non-redeemable Kitely Credits. For buyers, it doesn’t make too much of a difference. However, there is a difference for merchants. When the sales are in Kitely Credits, the merchants can only use that money in-world, or to pay for region rentals and other Kitely services. They cannot cash out. However, many buyers, especially those on other grids that don’t want to have a Kitely Credits balance, also pay with PayPal. According to Tochner, 82 percent of all 2016 sales were paid via PayPal. That means that merchants could cash out, after a 45-day delay to get past PayPal’s 45-day dispute window. 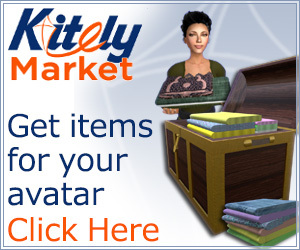 Although the Kitely Market does offer free demo versions of items, at least for deliveries within the Kitely grid itself, there are no plans to list free items. The minimum price for content is US $1.00 or 10 Kitely Credits (about US $0.03). This is an inconvenience for users, since they have to hunt around for freebies elsewhere. It also offers an opportunity for would-be competitors to come in and offer an online marketplace similar to that of the Kitely Market, but with freebies as well. However, there are practical problems with offering freebies, said Tochner. Adding freebies to the Kitely Market would significantly increase support costs, he said — and could make the Kitely Market unsustainable. Tochner discussed this and other issues at last Sunday’s Hypergrid Commerce Panel at the 2016 OpenSim Community Conference. Christopher Colosi, founder and CEO of the virtual currency startup Gloebit, was also on the panel, and talked about his company’s plans to roll out the currency to more grids and create a cash-out system for merchants. Colosi previously ran the Second Life Marketplace and the Lindex currency exchange.